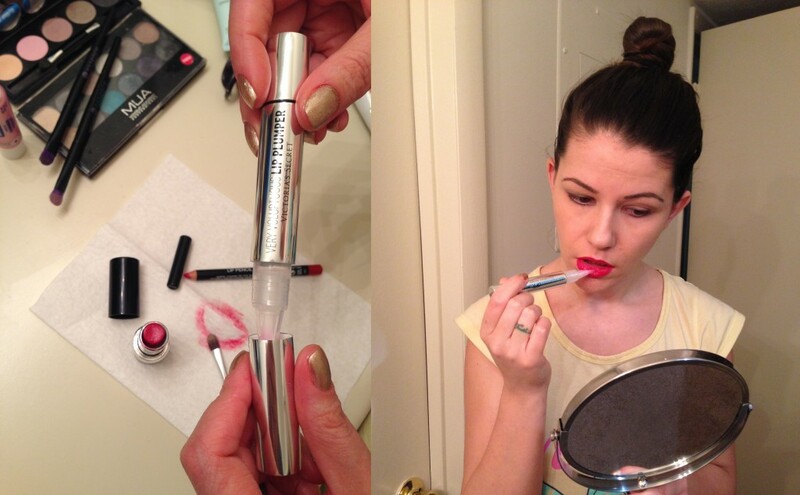 I know many women consider that for having red lips, just applying red lipstick is enough. Yes, it is enough just for having red color on your lips but it is not the same thing as wearing a red lipstick. In time, I learned not only to have red lipstick but how to wear it. For me, red on the lips is a total transformation. It makes me not just the most beautiful but also the most powerful. 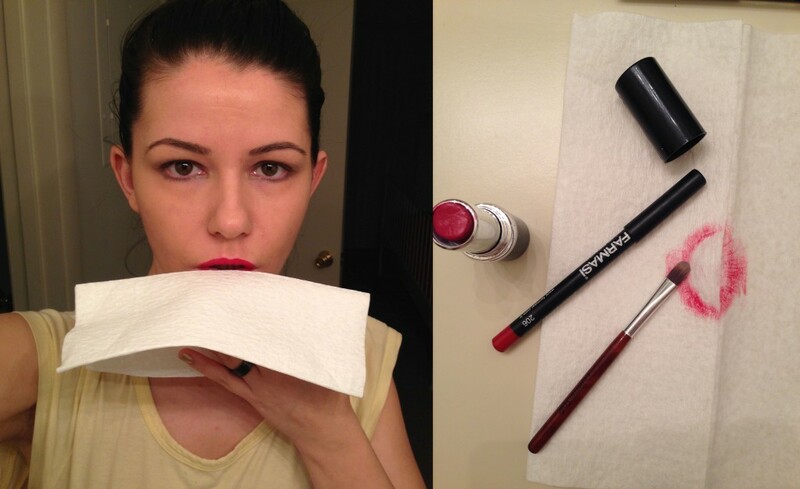 Like beauty, power needs perfection, therefore I have developed a whole process for applying the red lipstick. 1. Mild exfoliation : scrubbing lightly with brown sugar mixed with 2-3 drops of jojoba oil. 2. Hydration: massage the lips gently with a tiny drop of Shea butter until it is completely absorbed. I know that usually you outline the lips and after that you apply the lipstick, I chose not to. I’m applying my lipstick all over the lips being careful to cover all irregularities. By dabbing with a tissue I remove the excess. With a very sharp lip pencil I outline the edges of my lips and then I draw slightly inwards. I apply it from inside outwards so that when the lip brush gets to the edges it almost has no more gloss on. So this is how I wear red, how about you? I like your blog so I’ll follow you on bloglovin. Eu recunosc ca sar peste pasul exfolierii si al hidratarii buzelor, tocmai de aceea nici nu arata atat de bine rosu la mine pe buze. Ca tehnica de aplicare, eu folosesc un creion de contur mai tare, nu cremos, pe care il aplic inainte :)) si apoi rujul cu pensula. Nu pun gloss ca sigur va trece peste conturul creionului. Ma bucur ca am reusit sa-ti dau din rosul meu si mai ales ma bucur ca stiu ca-l intelegi! Stii ca in tara nu foloseam de loc gloss dar de cand sunt aici buzele sunt extrem de uscate.